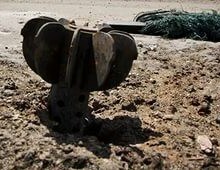 Armed Forces of Ukraine shelled Styla village in Starobeshevsky district of Donetsk People’s Republic. 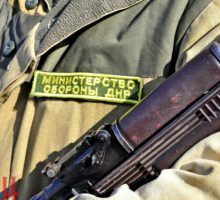 A source in the DPR People’s Militia Command informs that Ukrainian side fired “Grad” multiple rocket launchers. According to preliminary information, three houses on 40 Years to October street were damaged. Representatives of OSCE Mission and Joint Center for Ceasefire Control and Coordination are heading to the place of the shelling. 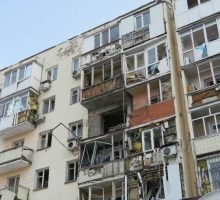 Last night Krasnogvardeisky district of Makeevka, Donetsk People’s Republic, was heavily shelled by 152mm artillery guns. 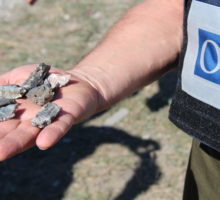 Ukrainian punitive forces opened fire right after 23:00, individual shells kept hitting after midnight. 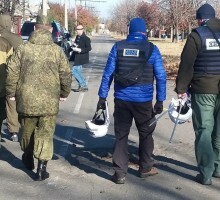 Ukrianian army shelled a watchpost of the Joint Center for Ceasefire Control and Coordination (JCCC) in Aleksandrovka village west of Donetsk, a source in the Defense Ministry of Donetsk People’s Republic told Donetsk News Agency. 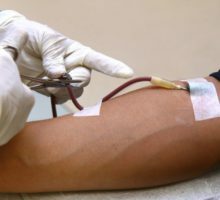 Two Russian officers from the Joint Center for Ceasefire Control and Coordination (JCCC) donated blood today for Donetsk People’s Republic civilians injured in shellings by Ukrainian army. 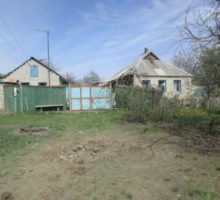 Zaytsevo village. 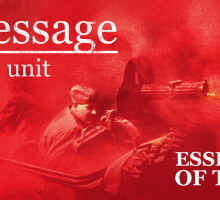 DPR Defense Ministry photo, archive. 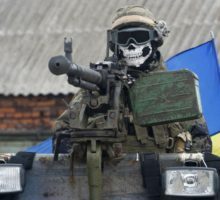 Two people were injured this morning by Ukrainian military’s shelling of Zaytsevo village in Gorlovka suburbs, a source in DPR Defense Ministry told Donetsk News Agency.